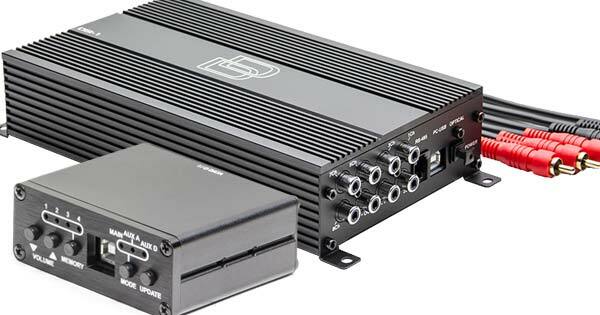 Are you looking at upgrading your OEM sound system, but changing the factory head unit is not an option? 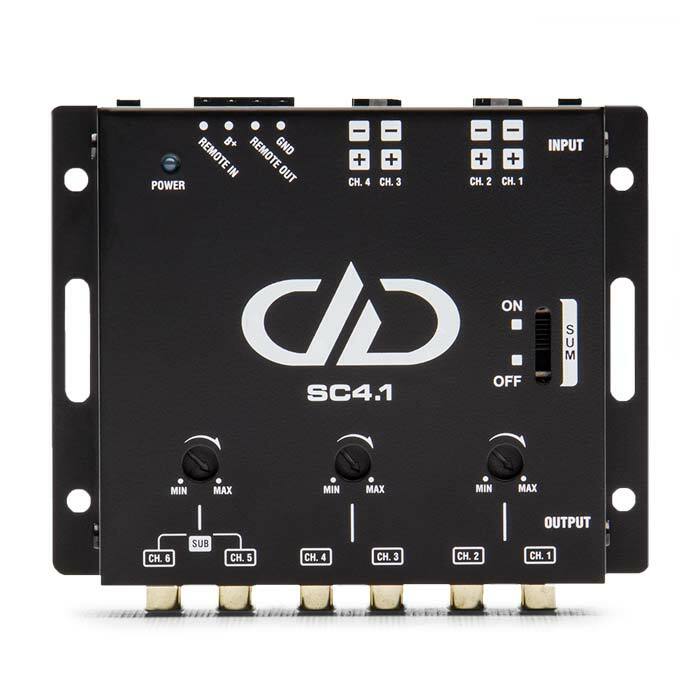 The DD SC4.1 is the perfect solution for you. 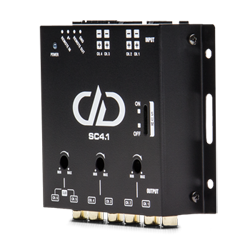 The SC4.1 will accept up to 4 channels of speaker level inputs and convert this signal to line level outputs. 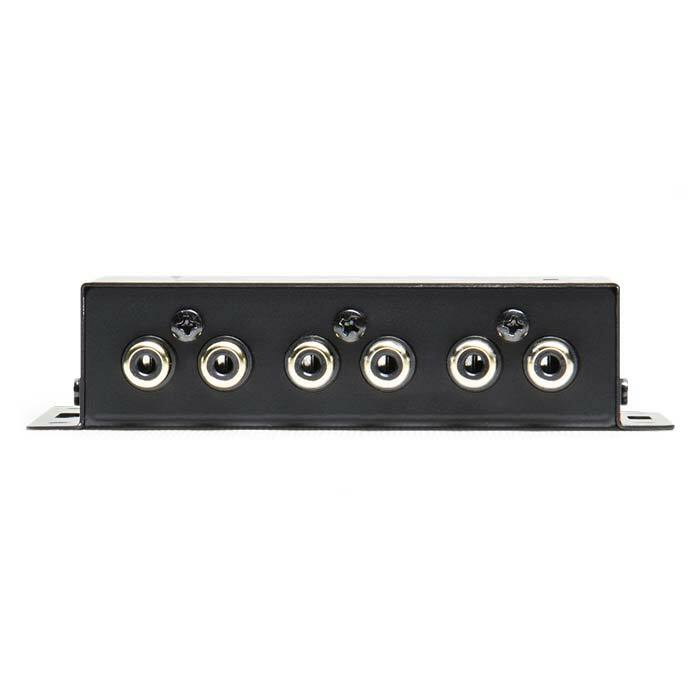 On the output side, you have an option of up to six channels, 4 full range and 2 dedicated sub-outs with a built-in crossover set at 300Hz with a 12bB/octave slope. The inputs can handle up to 25 watts and with summing capabilities, the SC4.1 is compatible with almost any OEM head unit on the market. In order to have a noise free signal, DD only use top shelf components such as TI op-amps mounted on an FR4 circuit board. Unlike cheaper products, the SC4.1 will not place any unwanted loads on your factory system. For complete flexibility, the RCA output levels can be adjusted from 0.05-4V for perfect level matching. The unit also features auto signal sensing on the speaker level inputs, or you can choose the manual turn on with a dedicated 12V remote trigger. 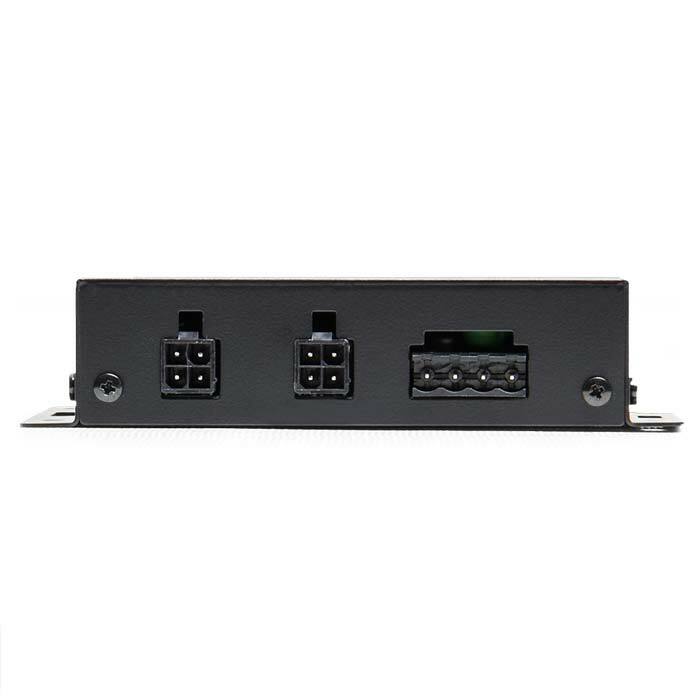 All this is packed in an aluminium chassis that is only 4.61″x 3.75″x 1.07″ big. 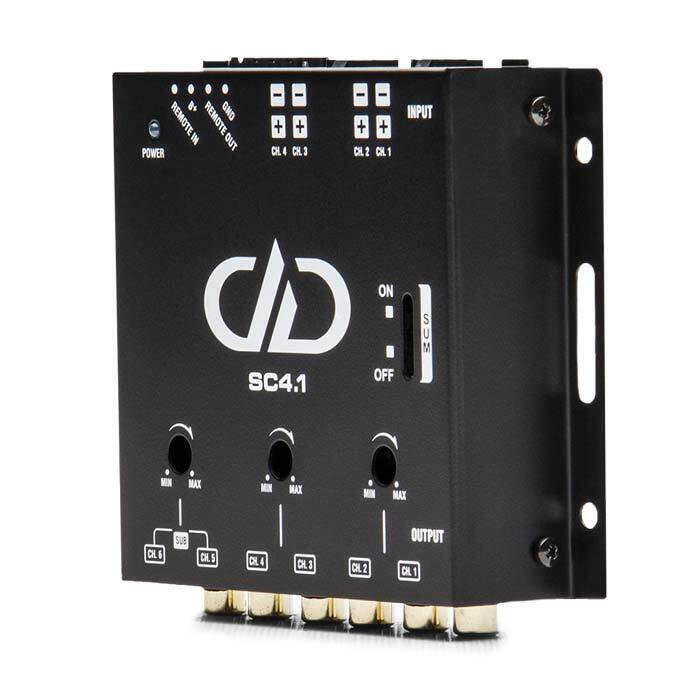 For more information on the DD SC4.1, please contact us, or visit the manufacturer’s product page.